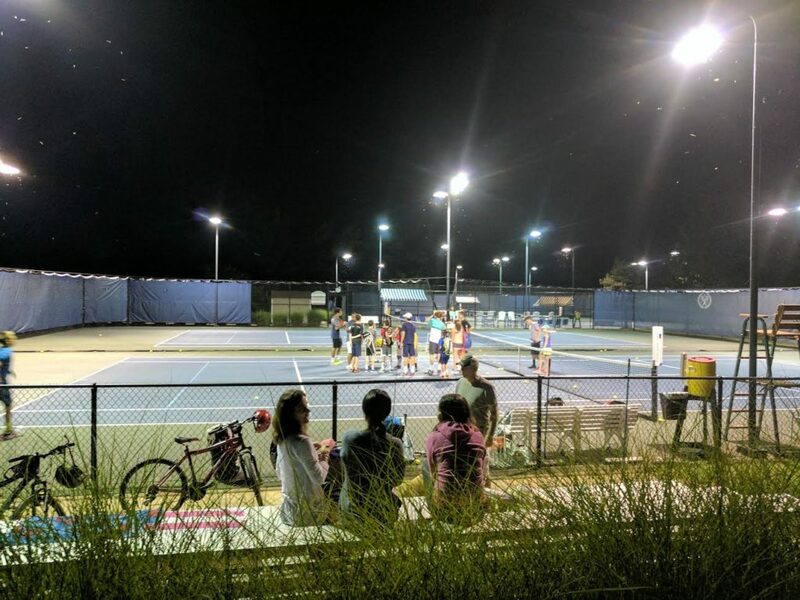 All River Creek residents have access to the Club’s six hard tennis courts. Residents and non-residents can purchase a golf membership, which is one fee regardless of family size. Please contact River Creek Country Club to learn more. Our Ault-Clark designed golf course provides golfers of all skill levels with all the elements you would expect from a championship golf course. 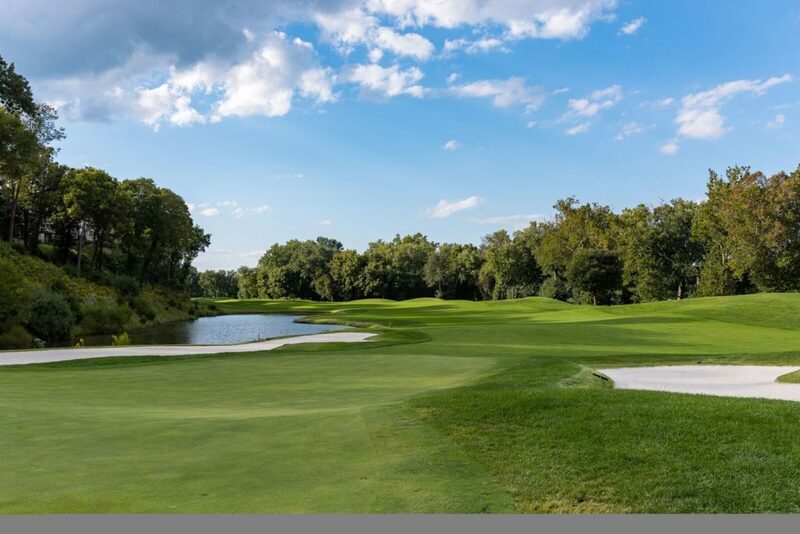 The course meanders through the community and borders both Goose Creek and the Potomac River. Practice facilities and golf professionals are also available to assist in improving your game. For tennis enthusiasts, we offer six hard courts, four being floodlit for evening matches. Leagues and private lessons are available for players of all skill levels. With programs for juniors and adult beginners, there’s something for everyone.